* 1. Which category below includes your current age? * 2. What best describes your gender? * 5. What is the highest level of education you have? * 7. What is your household's income? * 8. Do you play any other sports either recreationally or competitively? If so, which sports? * 9. How did you become a curler? * 10. How would you describe your engagement in curling? * 11. If you have children, do they curl? * 14. How often do you curl? * 15. 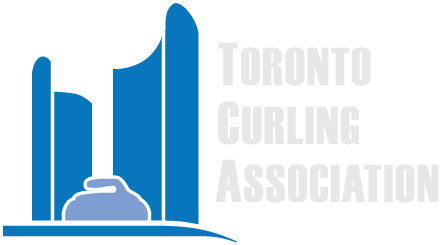 Are you currently a member at a curling facility? * 16. If yes, what Club(s) are you a member at? Please select all that apply. * 17. How long have you been a member at your current club? * 20. How many times a week typically do you curl (games) currently? * 26. Do you participate in TCA events? If yes, which one's? or if not, why? * 29. Do you wear a helmet/head protection while curling? * 30. Are you a slider sweeper or double gripper sweeper?